I started my CSS framework journey using Foundation but ultimately found it to be too bloated and inflexible for my needs. 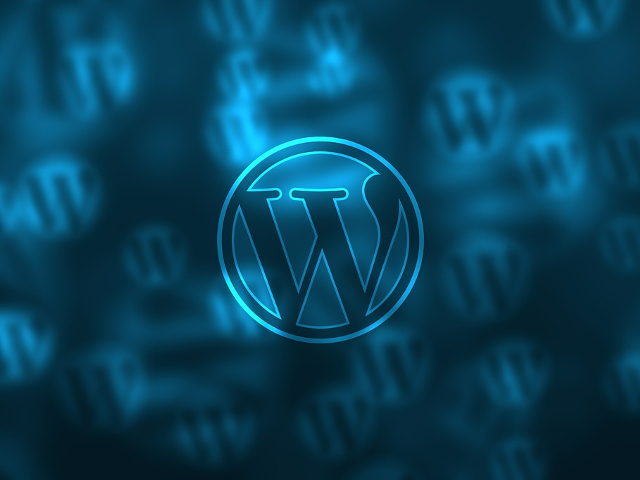 For several years after that I used my own lightweight float grid framework. 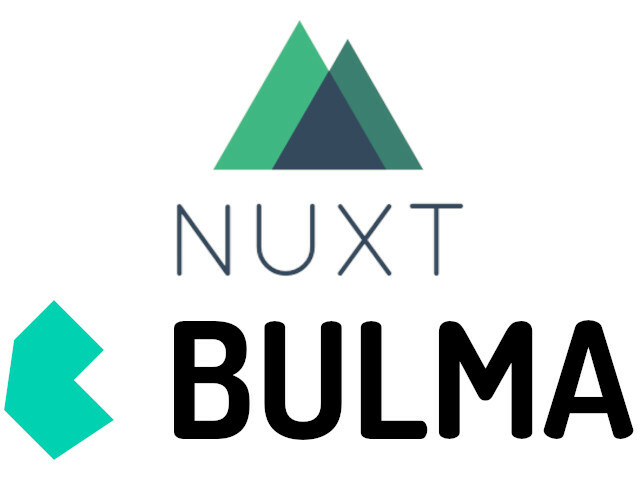 So how do I include Bulma in my Nuxt projects? You get the option to include Bulma with a fresh Nuxt install, but this isn’t actually particularly useful. Part of the appeal of using a framework written in SASS is the flexibility to change the variables. When loading Bulma this way all you get is the fixed CSS. To change this we can make a change in the ‘nuxt.conf.js’ file in the root directory of our install. For those who aren’t familiar, it is the control centre for Nuxt. All of our settings here are reflected in the Nuxt generated Vue files. You can see where Bulma is loaded by navigating to .nuxt/app.js from the project root directory. Back in the ‘nuxt.conf.js’ file, find the modules section and comment out the line ‘@nuxtjs/bulma’. When we rebuild our server instance we can now see that Bulma is no longer being loaded. Right! Now we are in a position where Bulma is included in our project from the install but not being loaded by Nuxt. Our next step is to include the sass files instead of the css. But by doing this all we are achieving is loading in the base sass to be compiled. It still isn’t going to give us access to the Bulma SASS variables. As you can see, we’ve imported the Bulma variables and functions, made the changes that we want to make and then imported Bulma framework. Now to let Nuxt know what to do with it. After rebuilding the server you should have full access to Bulma.